To the one with healthy children in your lap, YOU are a great mom. Whether you work full time or stay at home, you are amazing and deserve to be celebrated everyday but, especially today. You sacrificed your body and your own well being over and over again and I know you don’t regret any of it. You are enough and you are appreciated even when you don’t feel it. To the one holding a child that someone else carried inside of her body, YOU are a great mom. Whether you faced infertility, surrogacy, chose to adopt, or have biological and adopted children, you are amazing and deserve to be celebrated everyday but, especially today. You deal with lawyers, paperwork, court dates, birth parents, unknown health issues, and I honestly can’t even imagine what else and yet you love these children as if they came from your body because they live in your heart. To the one holding a child that someone else carried inside of her body until that child can be placed with a forever family YOU are a great mom. Whether you foster often or are fostering to adopt you are amazing and deserve to be celebrated everyday but, especially today. You care for kiddos that have been through unimaginable hardships and deal with all kinds of emotions. You take them into your home and love them even knowing you will probably have to give them up and trust ‘the system’ with them. You are a hero and you make are changing lives. To the one who longs to be a mom but, has hit roadblocks YOU are a great mom. Whether you walk the IVF road, suffer miscarriage after miscarriage, stick yourself with hormone shots, track ovulation calendars, and cry each month when that test says negative, you are amazing and deserve to be celebrated everyday but, especially today. People say ‘Why don’t you just adopt?’ and ‘You should stop putting yourself through this.’ and yet, you continue on longing for the plus sign on that test and the heartbeat on that sonogram. You are strong and resilient. To the one who held her child here on earth but, had to give them back to Heaven, YOU are a great mom. Whether your child was born sleeping, lived a few hours, lived several years, or died as an adult, you are amazing and deserve to be celebrated everyday but, especially today. You’ve suffered the most painful thing that anyone could suffer and yet, you get out of bed each day and live your life. You say their name, visit the cemetary, keep their favorite things, and live your life wondering what could have been. You are not alone. You are brave and you are still a mom even if your arms are empty. To the one who carried a baby in your body and then gave that baby to another YOU are a great mom. Whether you were a surrogate or decided someone else could give your child a better life, you are amazing and deserve to be celebrated everyday but, especially today. You carried that life inside of you and selflessly gave them the life they deserved with a family that will love them with their whole hearts. You are incredible and you are worthy of love. To the one who has a strained relationship with your child, YOU are a great mom. Whether the strain is your fault or theirs, you are still amazing and deserve to be celebrated everyday, especially today. You are doing the best you can and love your children no matter what. Forgive yourself, forgive them, and know you are very loved. 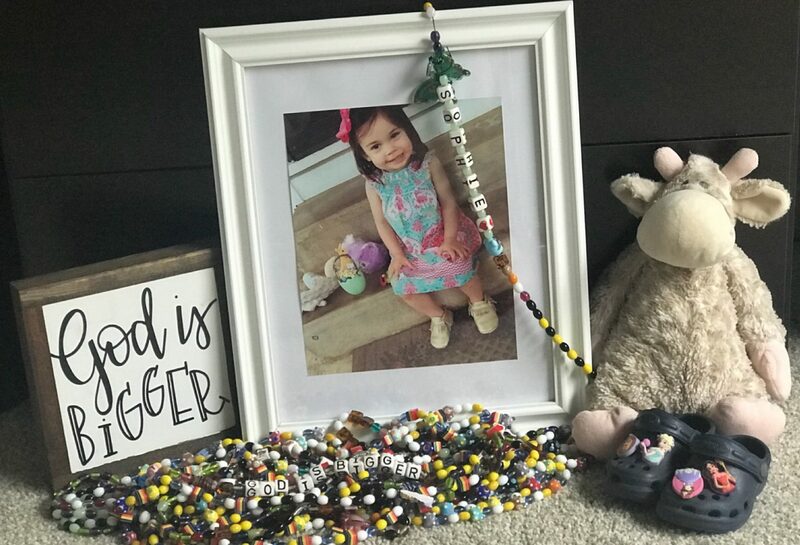 This is my first Mother’s Day after the loss of my two-year-old daughter to cancer, and for the first time, I realize Mother’s Day isn’t flowers and rainbows for everyone. I’ve spent 29 years inside a bubble that has never known loss; four months ago that bubble exploded. But I also know no matter what road we’re walking in this adventure called motherhood, we are all great moms.